(RxWiki News) Many babies born with a smaller than normal head as a result of Zika virus infection may face health problems as they develop, according to the Centers for Disease Control and Prevention (CDC). One of the features of congenital Zika virus infection is a condition called microcephaly, which is marked by a small head size. 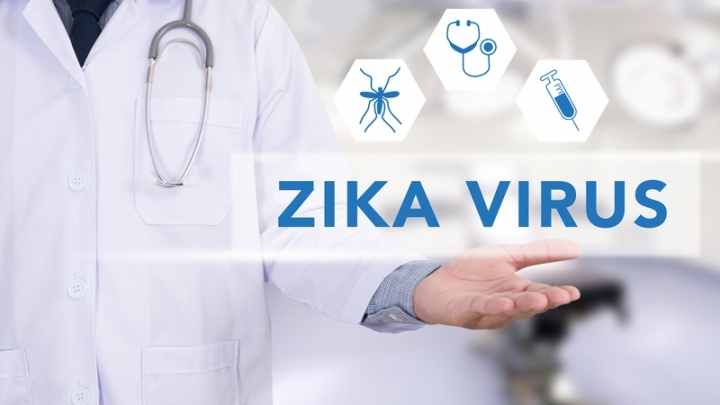 Babies born with microcephaly in association with Zika virus infection may face health issues and developmental challenges between the ages of 19 and 24 months, according to the CDC. These challenges include an inability to sit independently, difficulties with sleeping and feeding, seizures, and hearing and vision problems. “As children born affected by Zika virus grow up, they will need specialized care from many types of healthcare providers and caregivers,” said Dr. Georgina Peacock, director of the CDC’s Division of Human Development and Disability, in a press release. “It’s important that we use these findings to start planning now for their long-term care and stay vigilant in Zika prevention efforts in the United States and around the world." 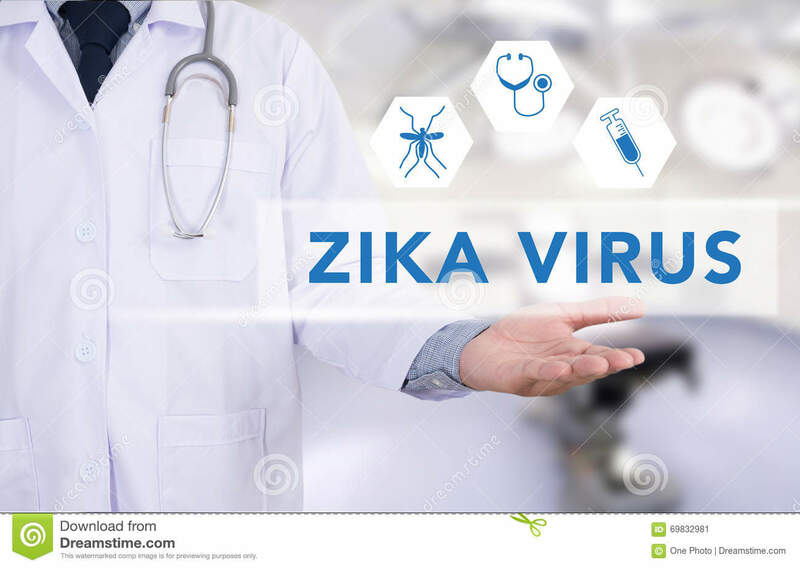 The scientists working on the CDC’s Zika Outcomes and Development in Infants and Children (ZODIAC) project have monitored the development and health of 19 children with microcephaly and congenital Zika virus infection. These researchers used direct clinical assessments, caregiver interviews and medical record reviews to collect data. This is the first study to look at the health and development of children with congenital Zika virus infection as they age. The research was conducted in northeastern Brazil, where Zika affected thousands of babies who were born between 2015 and 2016. This research was published in the CDC's Morbidity and Mortality Weekly Report. The CDC, the Ministry of Health of Brazil and other health organizations funded the ZODIAC research. Information on potential conflicts of interest was not available at the time of publication.